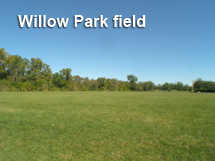 Willow park is a huge Pocket Park on the East side of Ivy Hill directly off Valley Lane at Windsor drive. It runs from Valley Lane all the way South to Palatine Road. 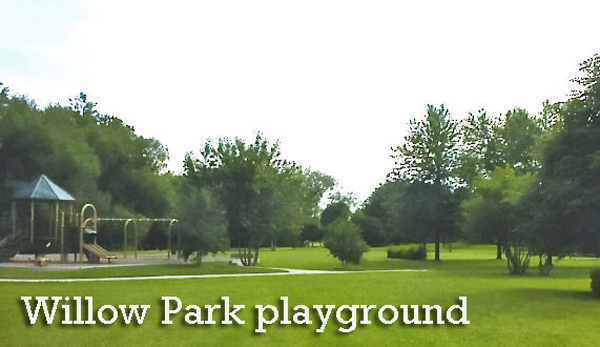 The majority of this elongated 16-acre park remains hidden behind homes on the West and the creek on the East. Halfway down it opens to a huge field used for soccor and other activities. Across from the field a paved path leads to a picturesque bridge that crosses the creek.